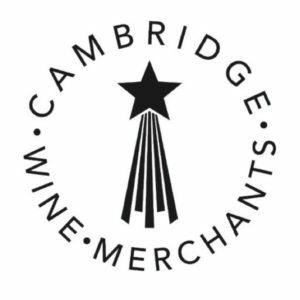 CUWS invites you to the first event of Michaelmas term – a drop-in tasting with Cambridge Wine Merchants at the University Center wine bar. Whether you are a connoisseur or just wine-curious this is a great chance to come meet the committee and get a feel for the events we host. We will be tasting about **12 different wines** as we go, all from the Wine Merchants’ range. 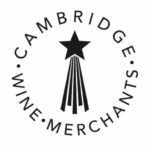 Valuable experience for anyone starting their time in Cambridge…. This is a public event is open to all – members and non-members! Founded on the L’Ormarins wine farm beneath the peaks of the Groot Drakenstein mountains in Franschhoek, Anthonij Rupert Wines are a prestigious wine estate in South Africa, focusing on terroir-specific wines. Their range is made from a number of sites that offer optimum specific growing conditions to reflect each of their different brands. The estate houses the Terra del Capo cellars, the only one of its kind on the continent and responsible for producing their award-winning wines. Join us in tasting some of the finest wines from this corner of the winemaking world! Registrations open for Members on Monday 8 October, 6pm, and non-members on Wednesday 10 October, 6pm. 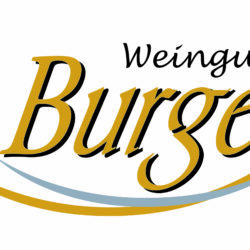 For this tasting members will be able to purchase tickets for one guest, including non-members. 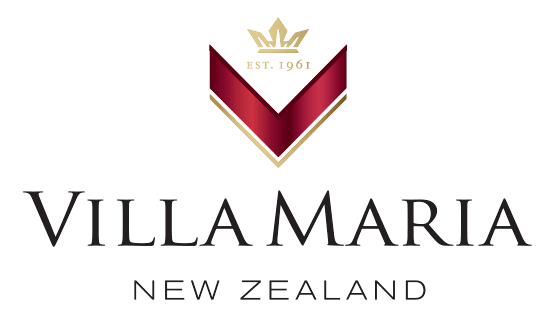 New Zealand’s Most Awarded Winery, global brand Villa Maria is dedicated to producing quality New Zealand wines. Starting from just an acre of vines in Mangere, Aukland in 1961, it now spans across vineyards in Gisborne, Hawkes Bay, Marlborough, and Auckland. Their wines express real varietal character that are truly reflective of their location and are some of the most popular the country has to offer. Please join us in tasting the range from this forerunner in Kiwi wine production! Please note: Ticket refunds will only be given if the CUWS committee is informed up to 48 hours prior to the event. Please email our Website and Ticketing Officer, Naomi Morris (ncm38@cam.ac.uk), if a refund is required. If you find that you are unable to attend after this time, it is your responsibility to re-sell your ticket. Located high in the highlands of Amyndeo in the Macedonian region of North West Greece, Alpha Estate’s premium wines are made from a combination of both indigenous and international varietals. It is recognised as one of the pioneers of modern Greek wine and is the biggest Sauvignon Blanc producer in Greece. Receiving the highest reviews given to any Greek red wine label by Robert Parker, Alpha Estate’s mission is to make wines that emphasise the characteristics of their region. Come and meet Mr Angelo Iatridis, co-founder, co-owner, and winemaker, who is considered to be one of Greece’s most promising winemakers! The Cattin family dates back to 1720 in Alsace and now oversees two wineries, one in Steinbach specifically for the making of sparkling wines and the other, the original family cellars in Voegtlinschoff, south of Colmar, including holdings in the grand cru Hatschbourg vineyard. Joseph Cattin produces every style of Alsace from sparkling cremant, vendange tardive, Edelzwicker, and selection de grains noble wines. In the late 20th Century, Joseph Cattin consolidated the reputation of the local Muscat, becoming known as the ‘King of Muscat’. Come and taste the variety of special wines from one of the largest family-run estates in Alsace, who, in addition to Muscat, also plant Riesling, Gewurztraminer, and Pinot Gris! Producing wines made from organic, traditional Rhone varietals, Chêne Bleu strives to exemplify luxury, couture wines that are made to organic and biodynamic principles. The modern winery is situated at La Verrière, a restored medieval priory in Crestet in the region of Provence, France. Their meticulously handcrafted wines reflect the special terroir, being the highest vineyard in the region and one of the highest in the South of France. 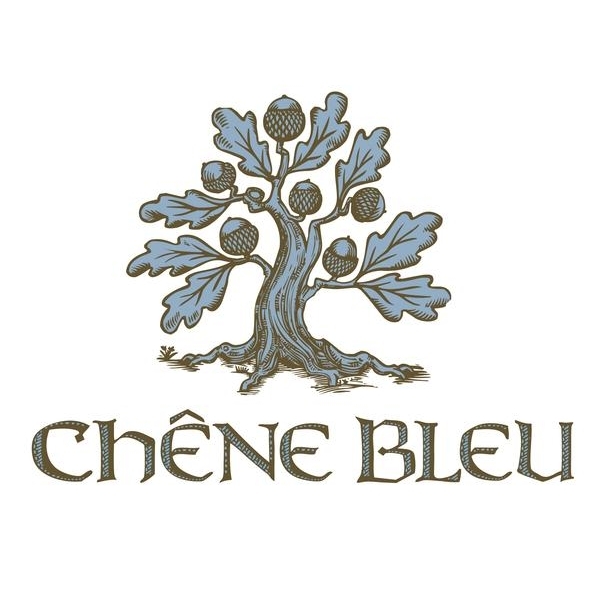 Chêne Bleu’s wines carry the Vins de Pays de Vaucluse designation, and as such, they can be considered the first ever “Super Rhônes”. Please join us to celebrate this critically-acclaimed winery that sits at the crossroads of four appellation boundaries but represents an original and unique take on the region. 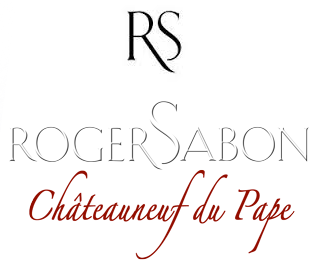 Robert Parker described Roger Sabon as “one of the more intellectual vignerons in Chateauneuf du-Pape”. With some vines dating back to the early 1900s, Roger Sabon follows suit as a traditionalist who places great emphasis on the elegance rather than the power in his wines. The philosophy of the domaine is to work with long macerations, which, when combined with their other meticulous selection processes, results in wines that retain good freshness and are inclined towards a more ethereal and delicate style of Chateauneuf. Come experience the deep, expressive notes of these beautiful wines that just don’t seem to hold back! Nyetimber has a single aim: to make the finest English sparkling wine — to rival the best in the world, including champagne. The first producer of English sparkling wine to grow Pinot Noir, Pinot Meunier and Chardonnay, the three celebrated grape varieties, Nyetimber is a true pioneer of their trade. Since their beginning over 25 years ago, they have won a number of International medals, the admiration of the British Royal Family, and various Heads of State. Using only estate-grown grapes, Nyetimber is able to ensure that every decision from harvesting to blending results in the complexity and finesse for which they are renown. Join us in welcoming this superb producer for a dinner that you won’t forget! Sitting on one of the finest, gently sloping gravel outcrops in the Pessac-Leognan appellation of Graves, Château de Fieuzal dates back as far as the first stirrings of winemaking in the region. The terroir allows them to produce wines that exemplify Bordeaux’s complex and delicate style of white wines. Their reds are equally stunning, striking a contrast between richness and freshness, capable of evolving remarkably over years. Awarded the official status of Grand Cru Classé de Graves in 1959, the current owners of Fieuzal continue to preserve the best of its essential Graves character and Bordeaux tradition. Please come and meet talented winemaker, Stephen Carrier, and learn about his passionate pursuit of perfection with Fieuzal. Focused on producing premium wines that express the unique character of the Pangeon ecosystem, Ktima Biblia Chora has grown to an award-winning, modern organic winery since its inception in 1998. They are located in the foothills of Mt Pangeon in Kokkinochori, Kavala in Northern Greece and currently specialise in two Greek varietals, Assyrtiko and Agiorgitiko, and also grow international grapes, which combine in many of their wines to produce a perfect balance. Their highly regarded white Ovilos has become a sommelier’s favourite! Join us in tasting a range of wines from this Greek treasure!